According to Transparency Market Research, the worldwide government biometrics market is anticipated to reach a valuation of US$8.6 billion by 2022. 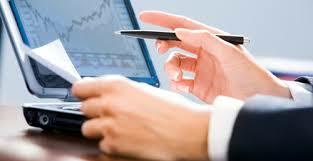 This growth is expected to occur through an impressive CAGR of 11.5 percent. The initial valuation of this market in 2017 was US$4.9 billion. 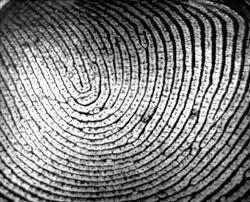 Fingerprint recognition is the most utilized biometrics modality within the global government biometrics market. This is primarily due to wide applications of this technology in eVisas, national IDs and ePassports. Key businesses operating in the global government biometrics market include Gemalto N.V., Fujitsu, Precise Biometrics AB, Daon Inc., BIO-Key International, Inc., Secunet Security Networks AG, Aware, Inc., NEC Corporation, and Thales SA. 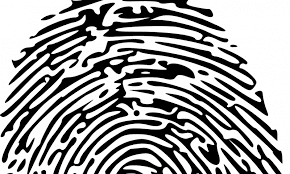 Consumer fingerprint shipments are estimated to reach 1.2 billion worldwide for 2018, according to ABI Research. Consumer electronics, particularly smartphones, continue to boost this specific biometrics market. Chris Burt takes a more in-depth look at this report in “Face and iris recognition advances could “cannibalize” fingerprint market share“. The global biometric sensors market was worth US$710 million in 2014, said Transparency Market Research. This figure is likely to reach US$1.6 billion by the end of year 2023. The robust compound annual growth rate (CAGR) of 9.6 percent from 2015 to 2023 demonstrates strong market demand. 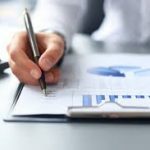 Key businesses operating in the global biometric sensors market include Infineon Technologies AG, Crossmatch, 3M, ZKTeco Inc., NEC Corporation, Suprema Inc., Precise Biometrics Ab, IDEX ASA and Safran.